Each hen will give a family 200 eggs a year to eat and sell. Send a Cow was set up in the 1980s by farmers in the South West to help African families and orphans grow their way out of poverty. Originally they sent surplus cows to Africa, but they don’t do this any longer. 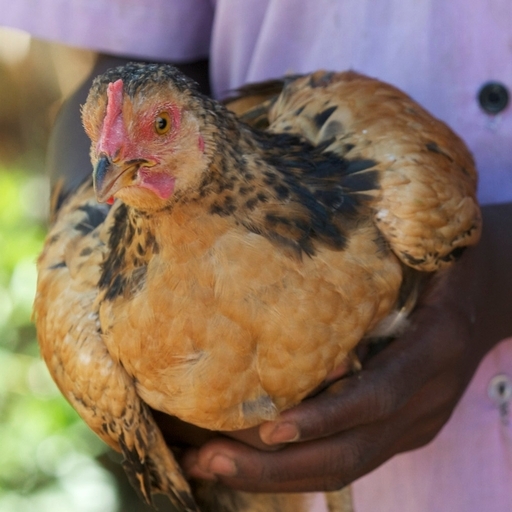 Instead, by providing livestock, seeds, training and support, they help families escape poverty for good by enabling them to grow enough food to eat and extra to sell.